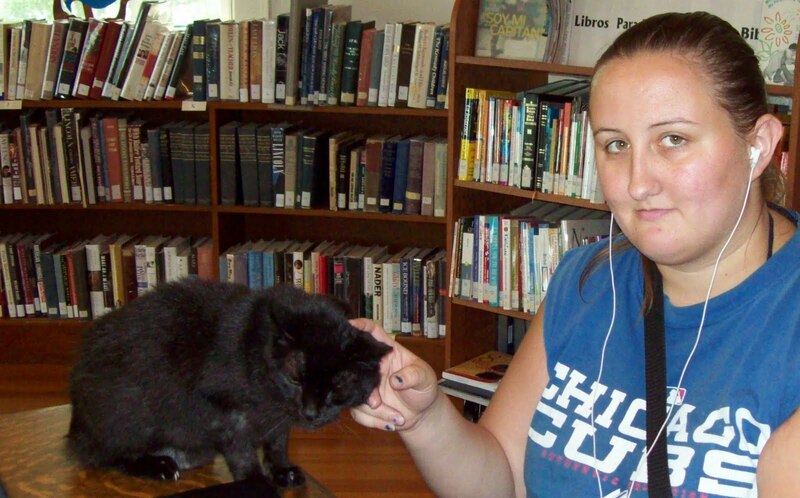 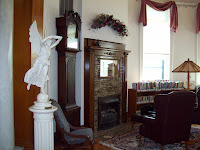 That perfect tranquillity of life, which is nowhere to be found but in retreat, a faithful friend, and a good library. 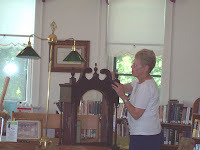 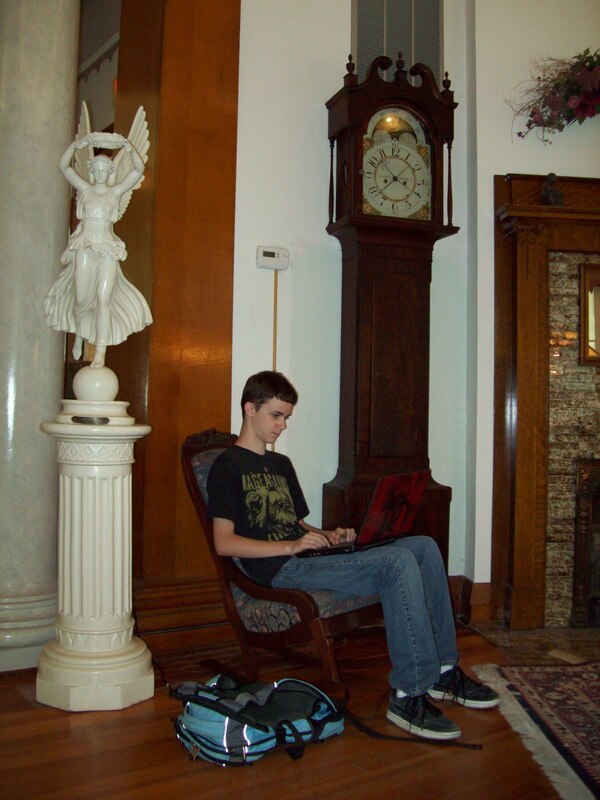 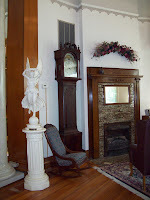 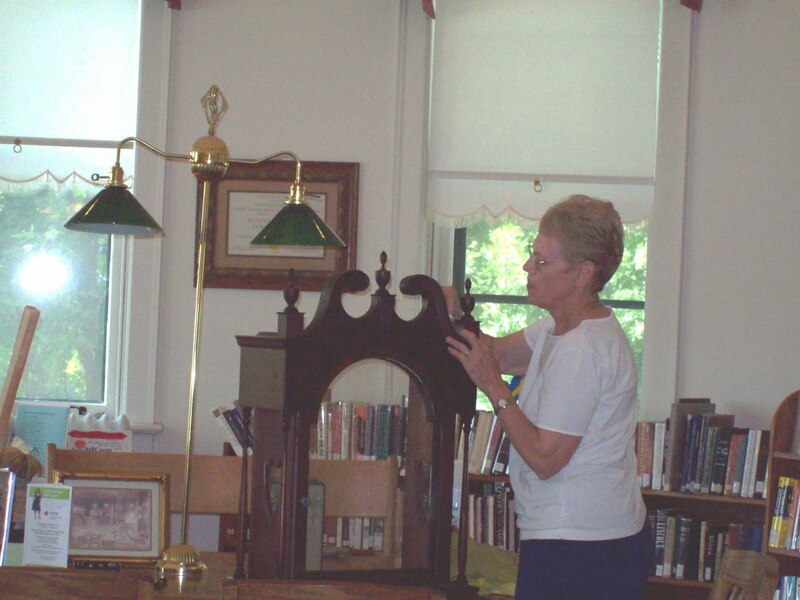 Wanda Larson and her family donated a beautiful 1835 grandfather clock and an antique rocking chair to the library. 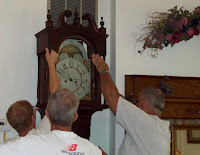 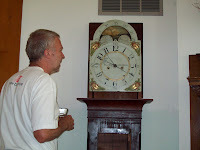 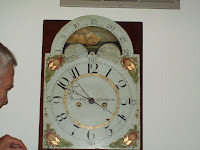 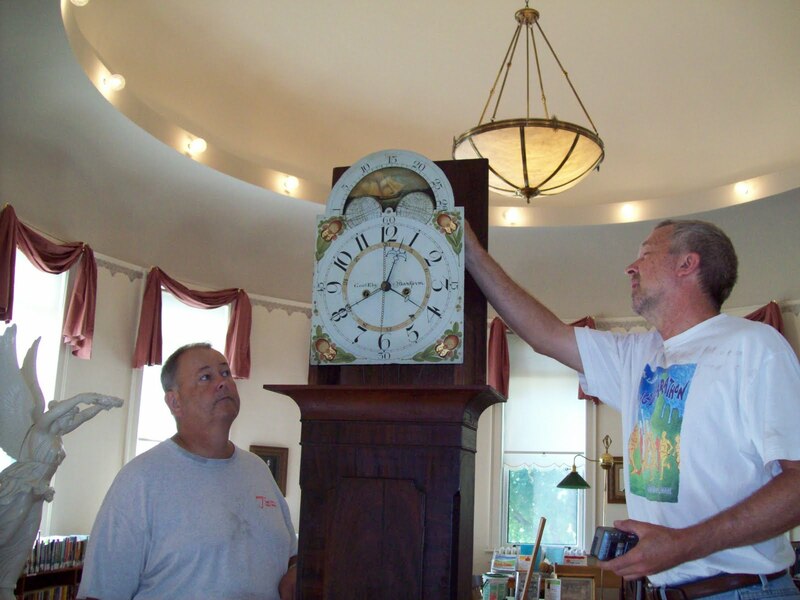 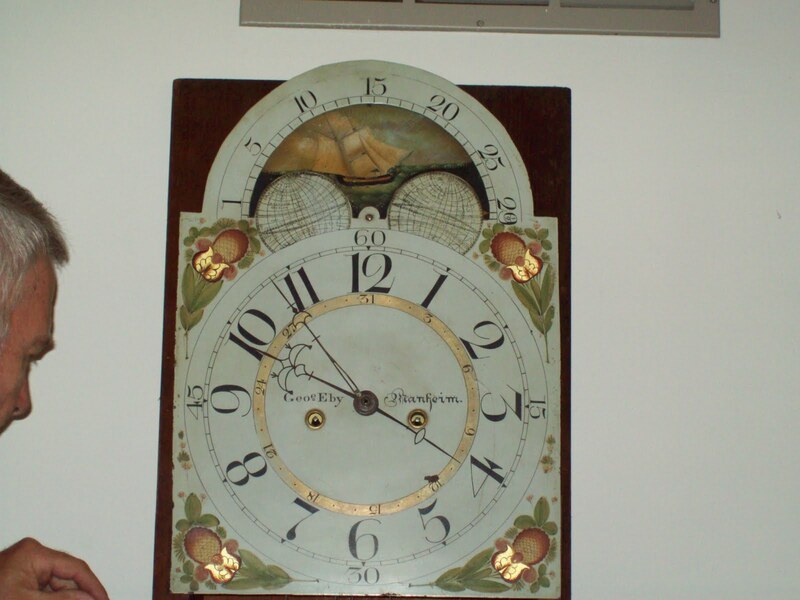 Tom Plackett, Nancy Dewey, Richard Buse, and John Houston worked to settle the clock in its new home. 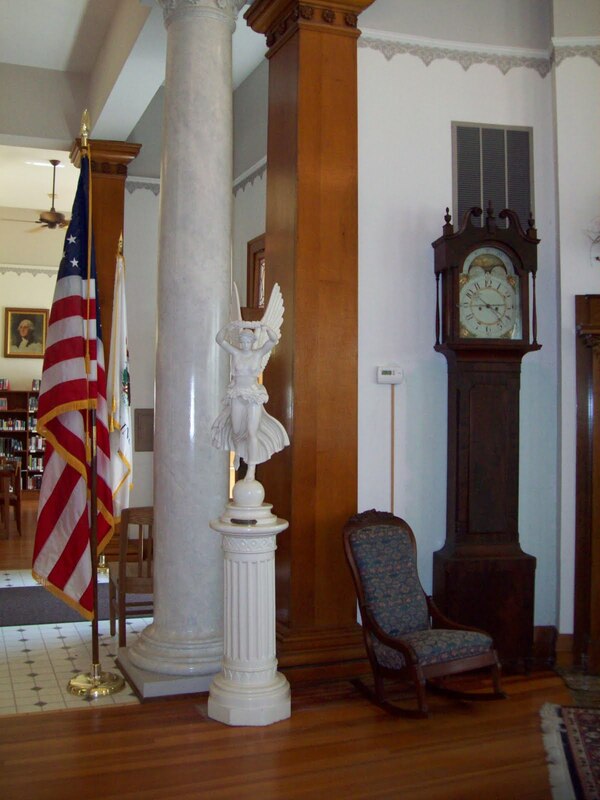 Tonight at 6:15pm, the Ford County Historical Society presents a Downtown Walk, beginning at the Paxton Carnegie Library. 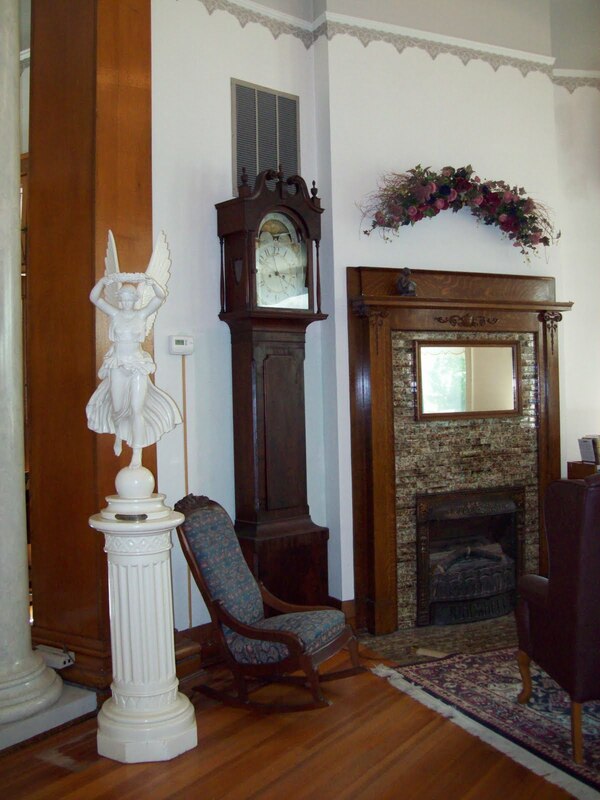 Stroll along with us this evening and learn fascinating facts about the historical buildings downtown. The tour wraps up at Majestic Park and the Ford County Museum, where we'll all enjoy refreshments. 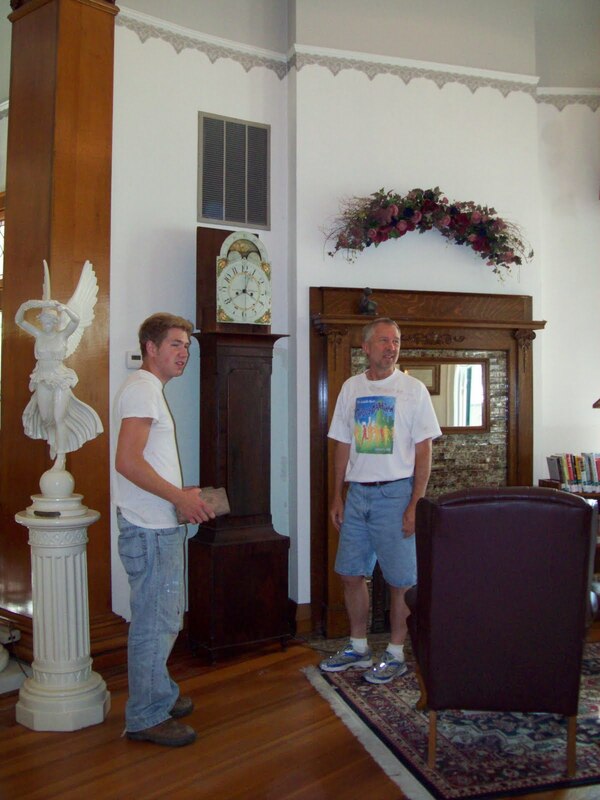 Bring the family! 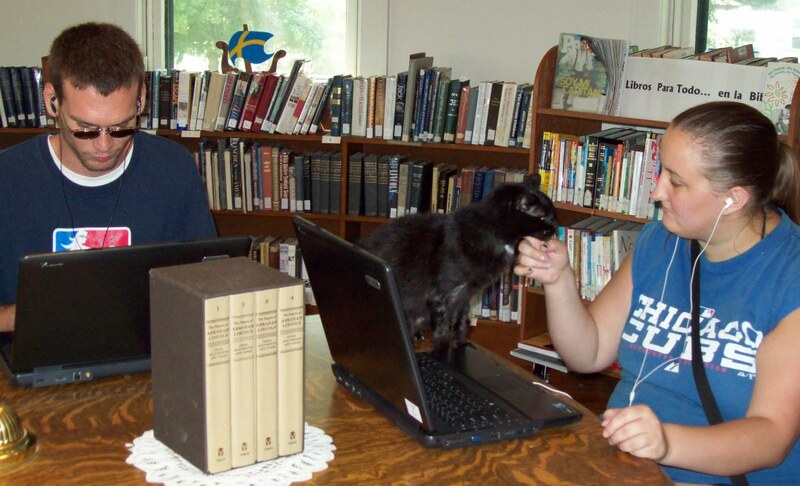 Max serves as both desktop and laptop. 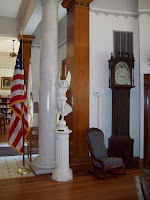 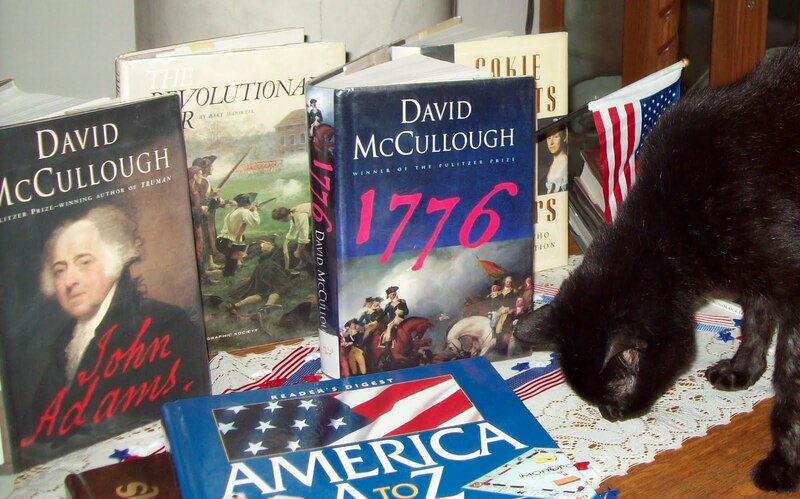 The Paxton Carnegie Library will be closed July 4th and 5th.